Dr. Jeffrey P. Powell is Board Certified in Otolaryngology and Otolaryngic Allergy. Dr. Powell received his Medical Degree from the State University of New York at Buffalo School of Medicine. Prior to that, he received his Dental Degree from the State University of New York at Buffalo School of Dentistry. 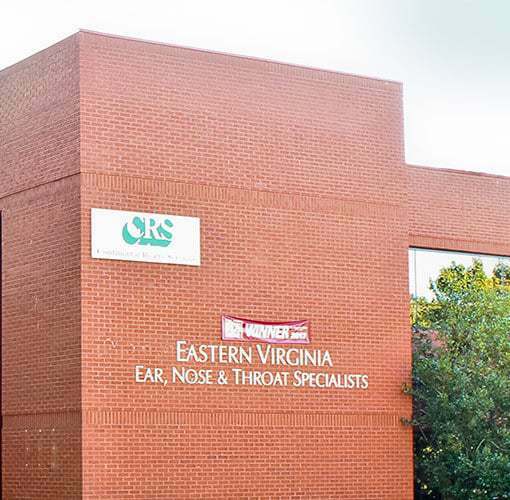 He is currently a Clinical Associate Professor of Otolaryngology at Eastern Virginia Medical School as well as an Assistant Professor of Otolaryngology at the Medical College of Virginia. Dr. Powell is an FAA Medical Examiner and the Medical Director and member of the Chesapeake Police SWAT team. He is a member of the Chesapeake, Virginia and Northampton County, North Carolina Sheriff’s Departments. He also functions as the Medical Director for the Virginia Beach Police Special Operations, Helicopter Division and is one of their flight officers. He is a well-known public speaker in the field of Otolaryngology and Allergy and has authored various publications in these fields. 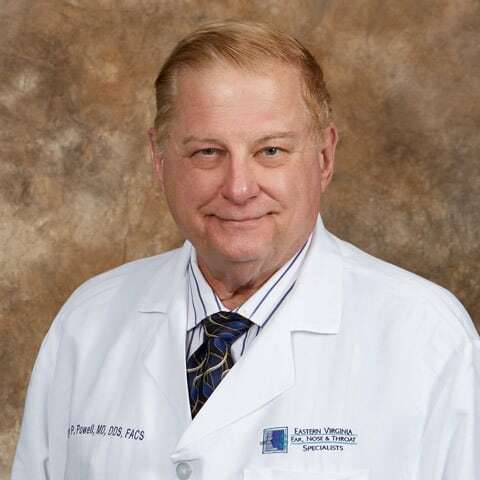 He has received many honors and awards during his career and has served on the Board of Directors of the Chesapeake Hospital Authority for over 15 years. 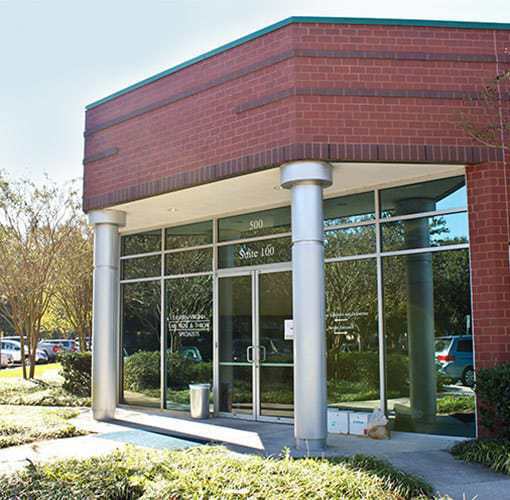 Dr. Powell also serves as a consultant to various pharmaceutical companies in relation to medications dealing with ear, nose, and throat disorders and allergic diseases. 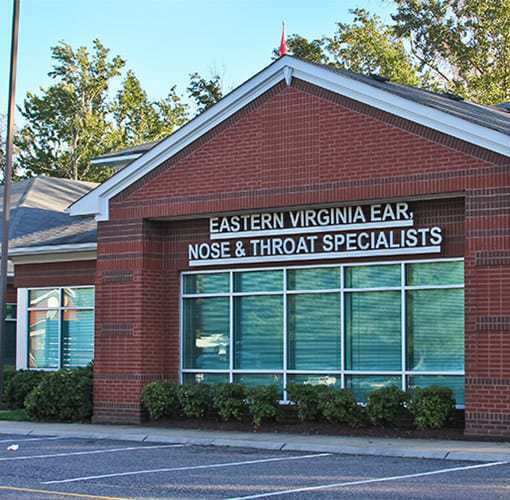 Dr. Powell serves our patients at our Chesapeake office.